David practices in our Hamden and Milford offices. He is affiliated with Milford Hospital, Yale-New Haven Hospital's York Street campus and Yale-New Haven Hospital Saint Raphael campus. David is a native of Connecticut. He attended Quinnipiac University, where he graduated with a Bachelor's Degree in Health Science and a minor in Chemistry. He then went on to earn his Masters of Health Science Degree and Physician Assistant Certification from Quinnipiac University. 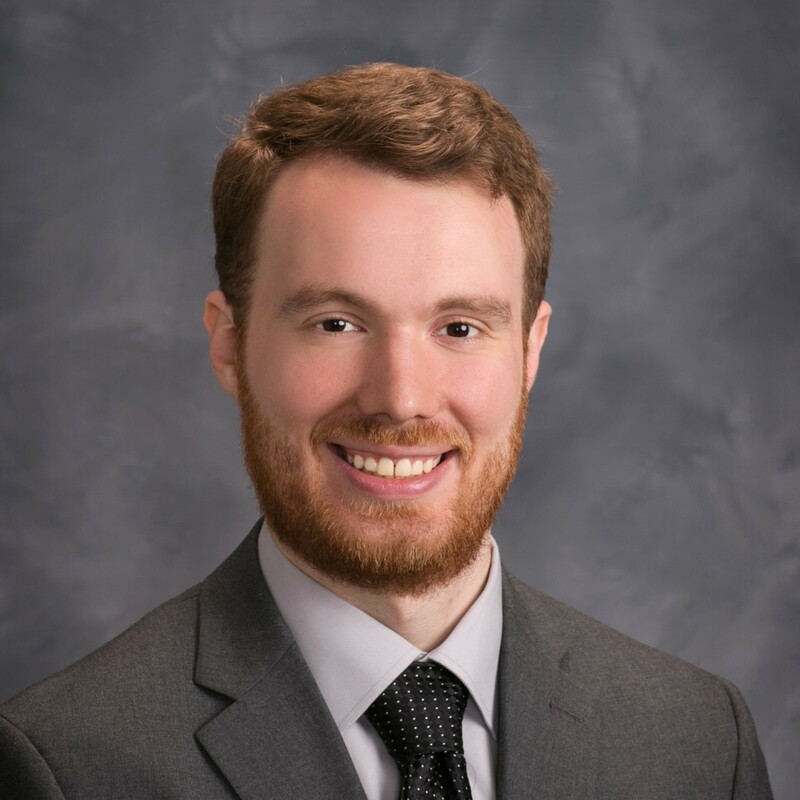 David joined GCC in 2018 and his interests include general gastrointestinal diseases and disorders.